Exterior – visual and technical. Interior – visual and technical. 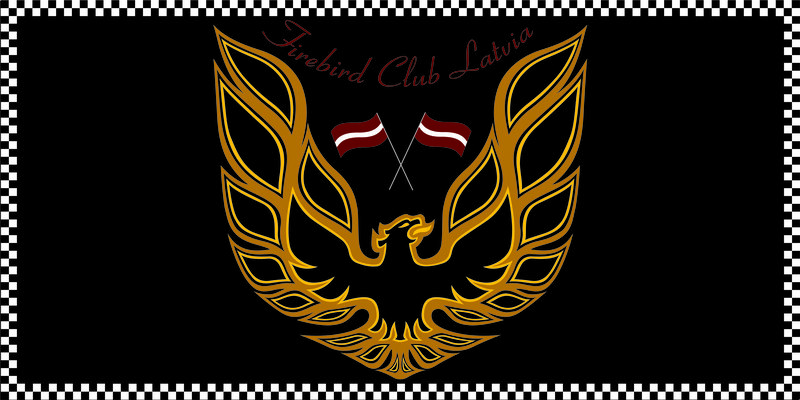 Firebird and Camaro fans from Latvia. To find new posts and other interesting information please go to the news section. 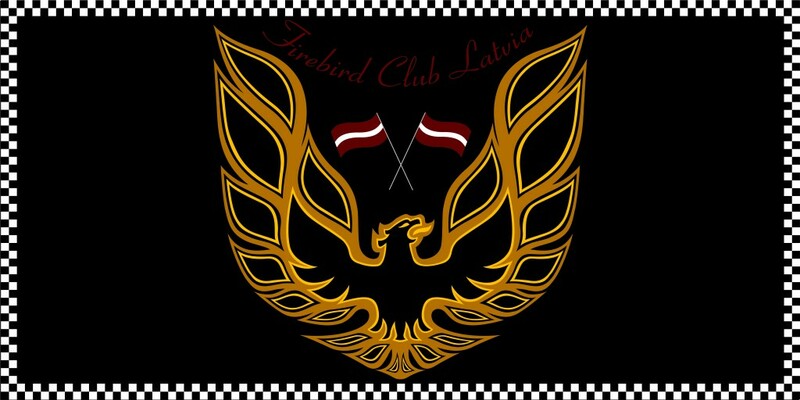 Firebird Club Latvia | Powered by Mantra & WordPress.